Luxurious high-rise living. 1BD|1BA. 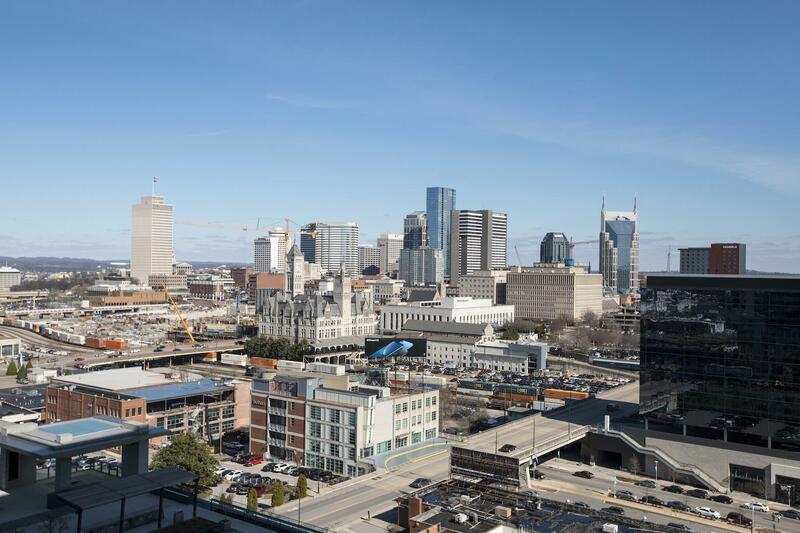 Panoramic DOWNTOWN/MIDTOWN views. (1) Assigned parking space and floor to ceiling windows.12|12 features 2 guest suites, salt-water pool, hot tub, green roof, trainer driven fitness center, dog park, & 2 owner lounges. Schedule all showings through CSS.